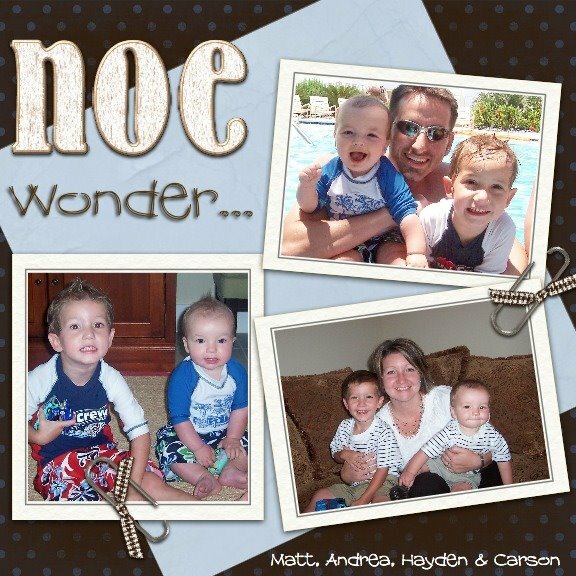 The Noe Family: I Will Keep Blogging with Child #2!!! I love the pictures! Carson is just precious. Having 2 boys is the best way to go ~ in my opinion anyway! Congrats! Congratulations...Cohen can't wait to play with baby Carson...hope to see you guys soon! I love your family!! I am so glad that you have returned to Texas. Carson is so sweet...so glad he is finally here!! Love you guys.